You’ve got the dress, possibly the accessories but what about the PJs? Your getting ready attire is as much a part of the wedding fun these days as the dress itself (but obviously, nowhere near as important)! 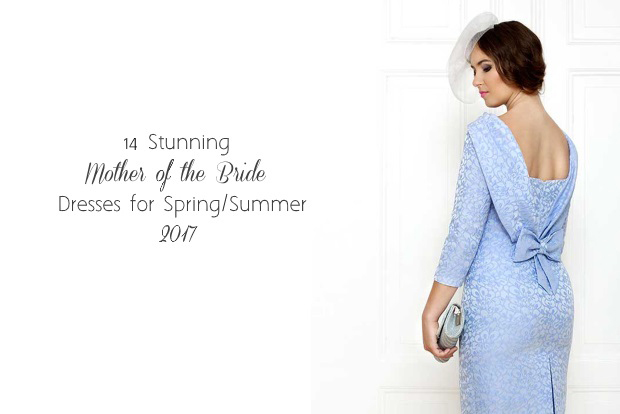 With a photographer snapping away in the background, it’s only right you and the girls will want to feel photo-ready and fabulous for the wedding morning antics. 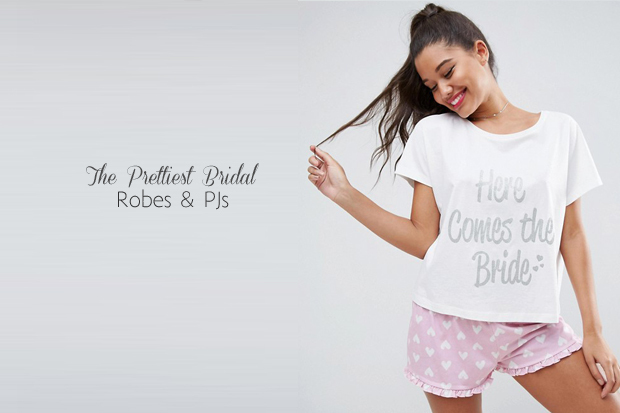 Some pretty ‘Bridesmaid’ jammies or robes also make a great gift for your girls – you’ll get some gorgeous group shots of you all in your wedding morning finery, plus you’ll feel amazing too.